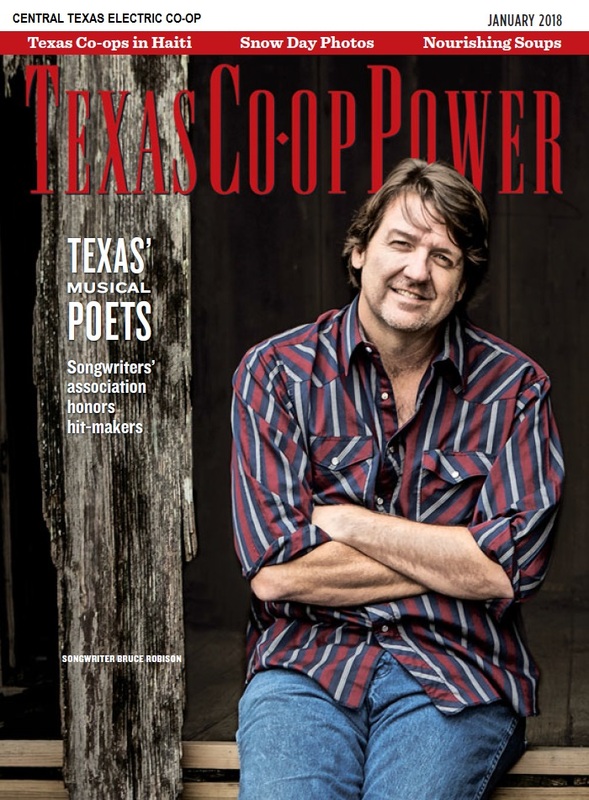 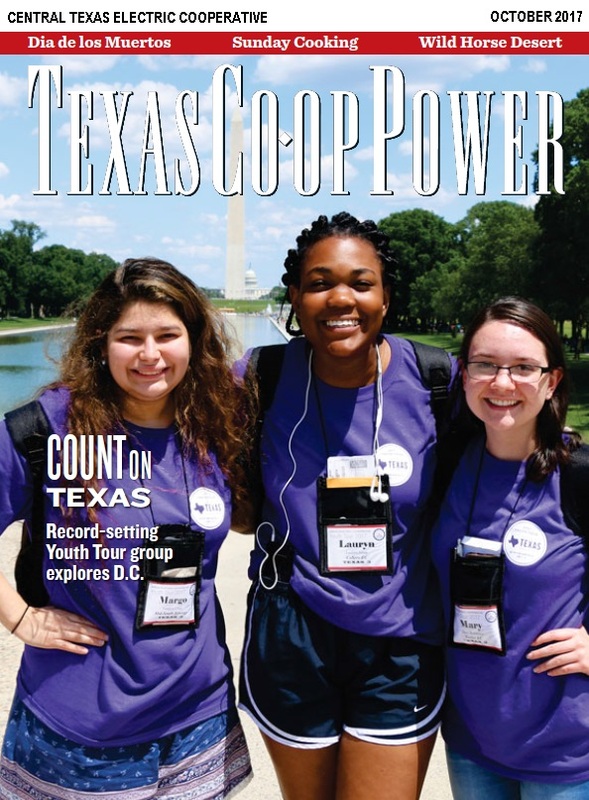 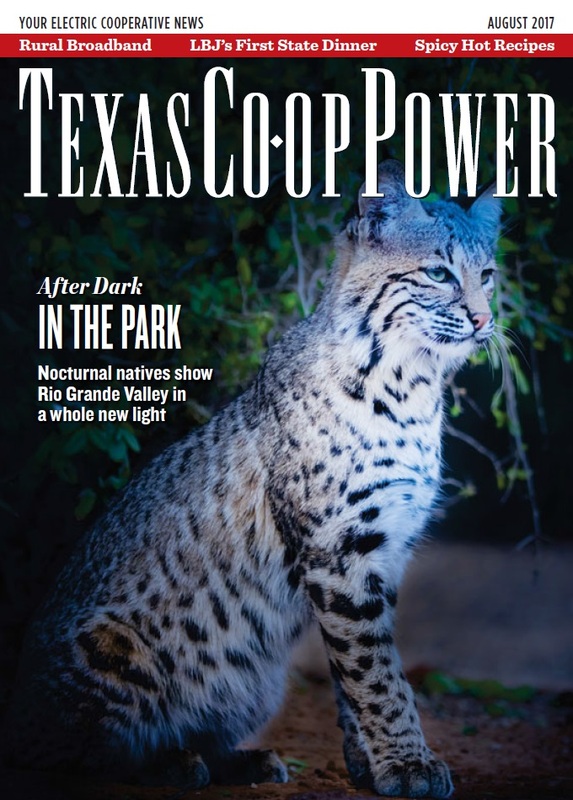 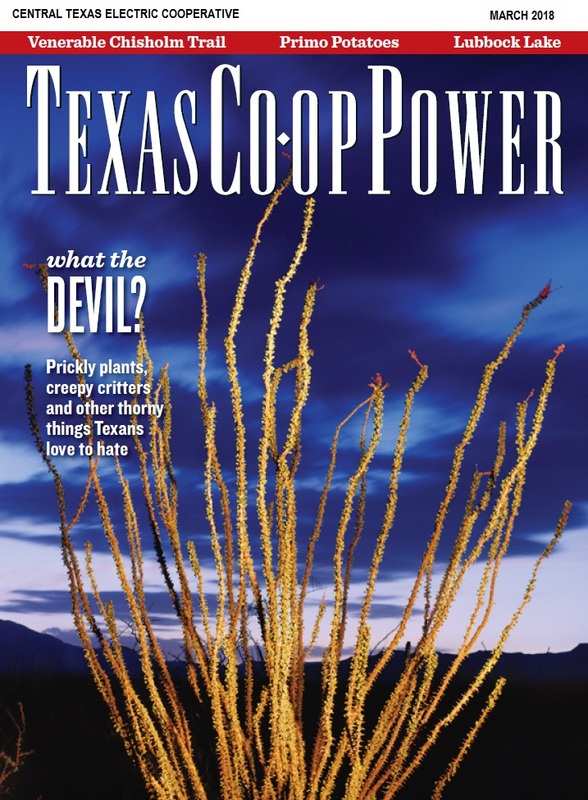 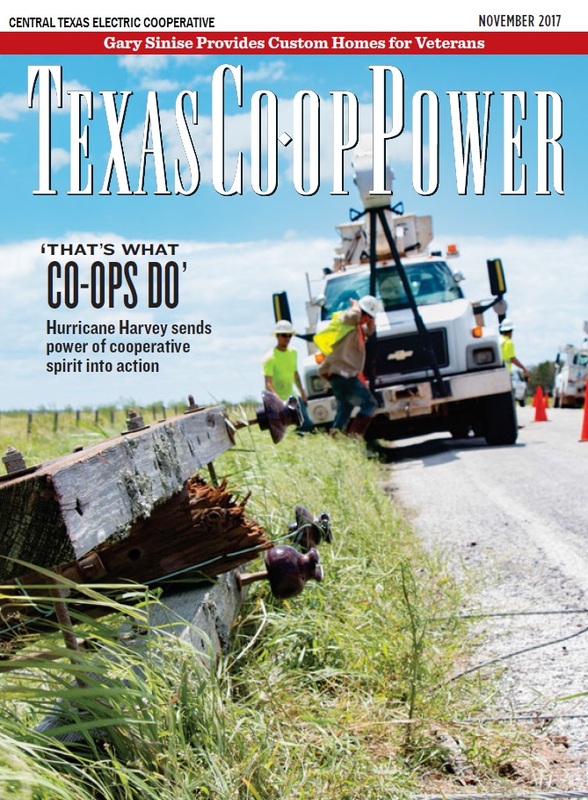 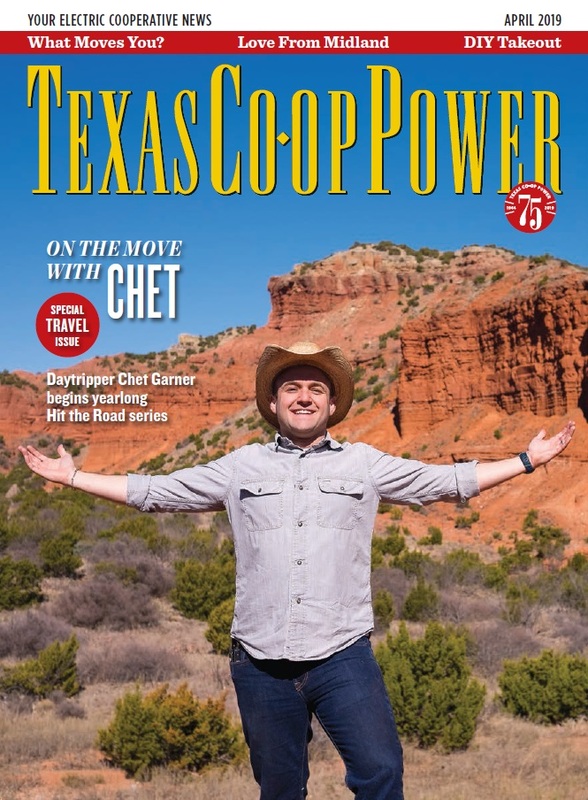 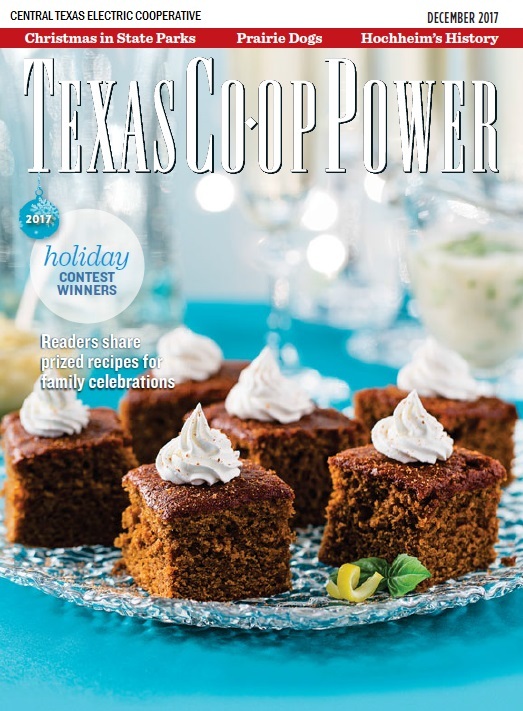 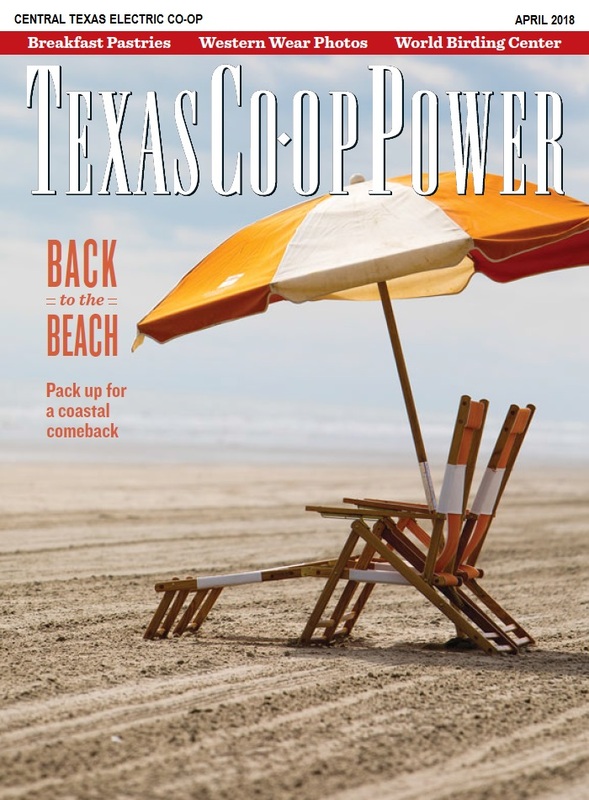 To keep all members current on local and statewide issues in the electric industry, each CTEC member receives a monthly copy of Texas Co-op Power magazine. 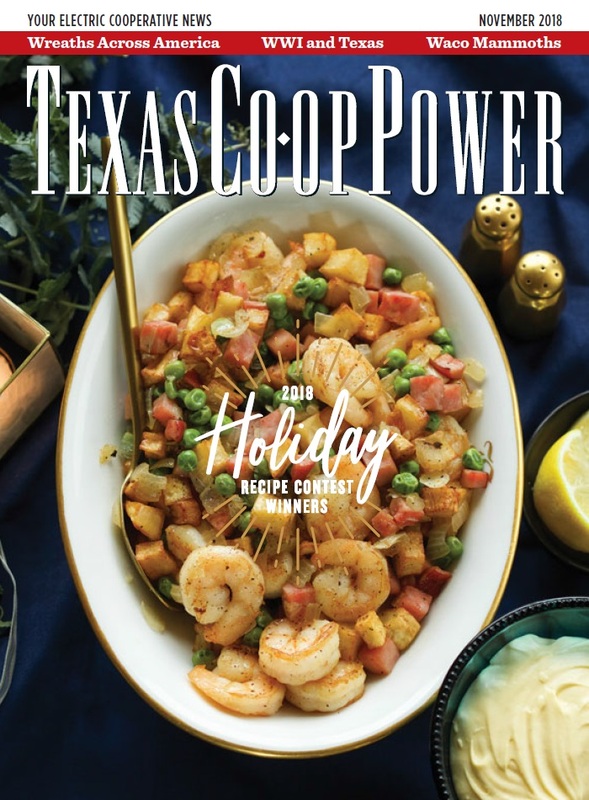 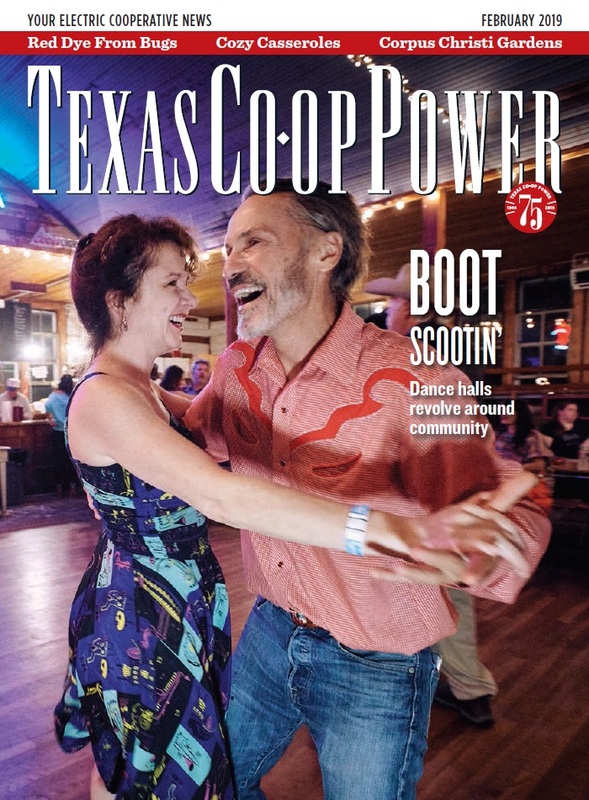 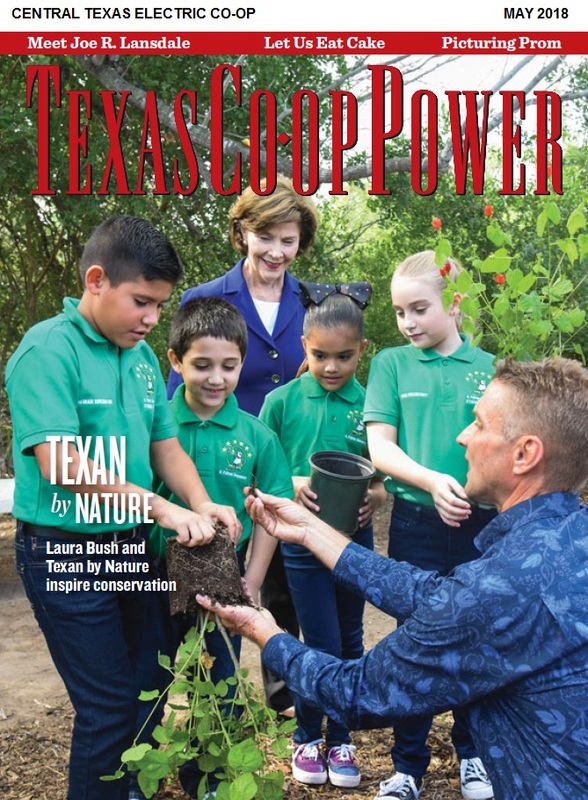 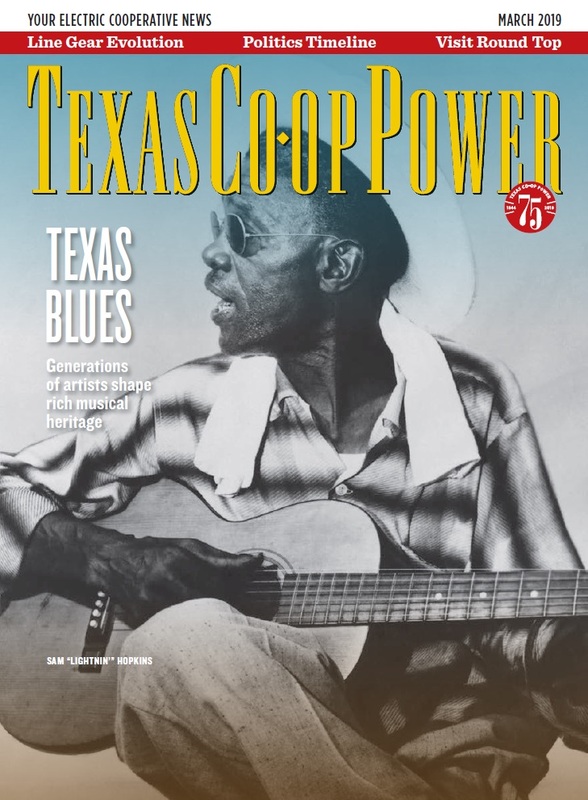 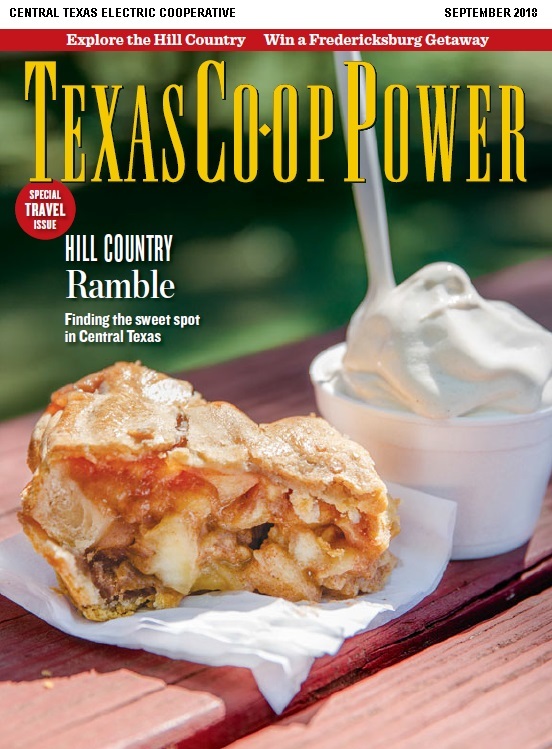 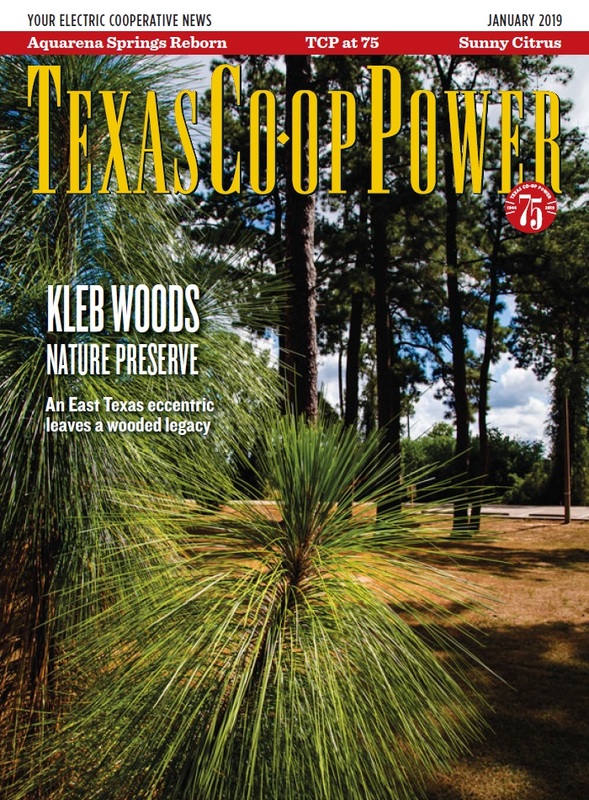 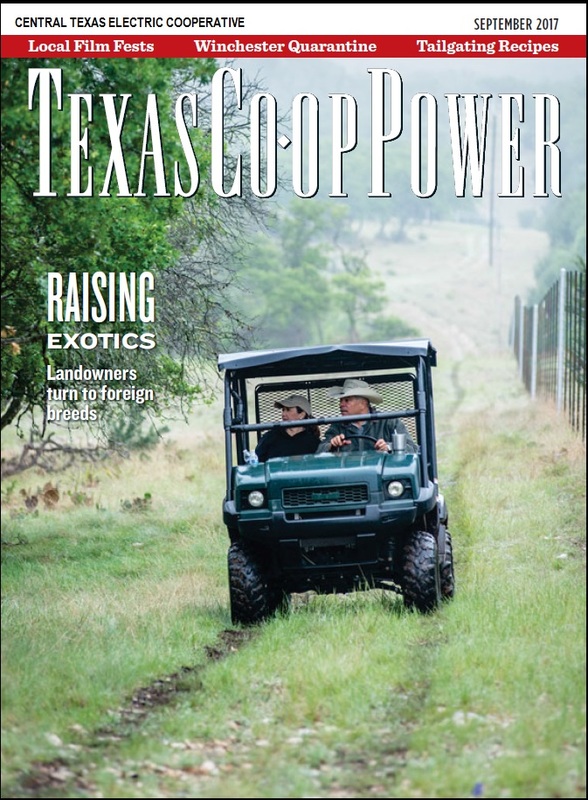 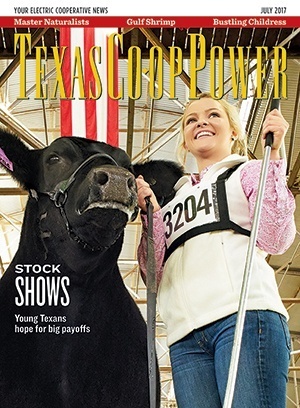 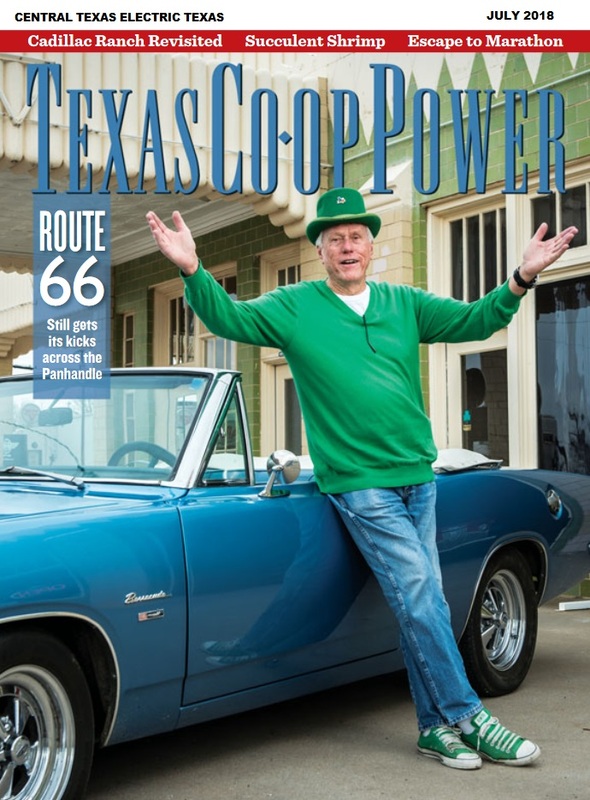 The magazine is published by Texas Electric Cooperatives, Inc. (TEC), in Austin, and has a circulation of over one million. 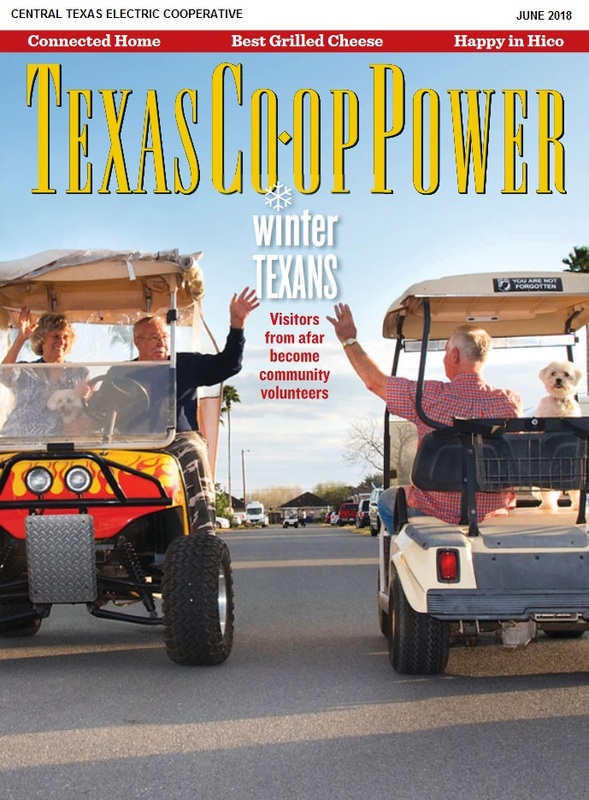 Featured every month are "local pages" that are specifically for CTEC members. 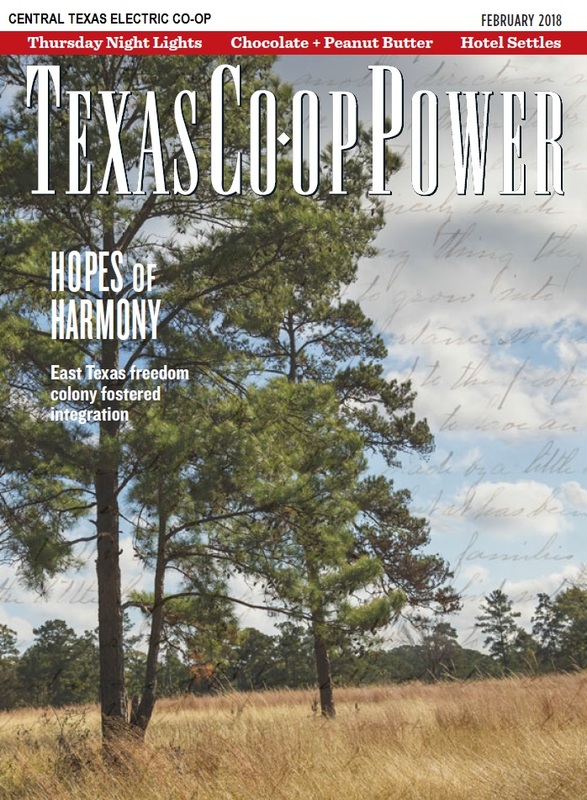 Watch these for meeting announcements, safety tips, conservation ideas, and other important information for members of the cooperative. 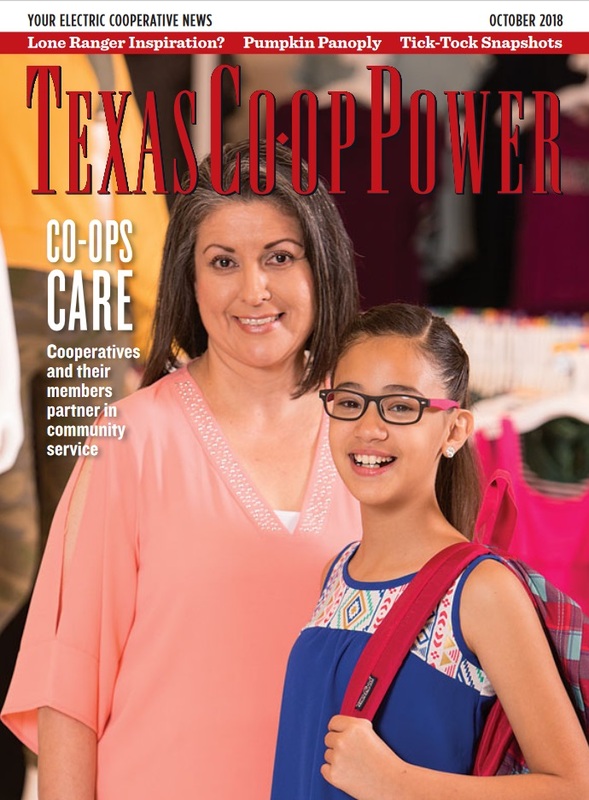 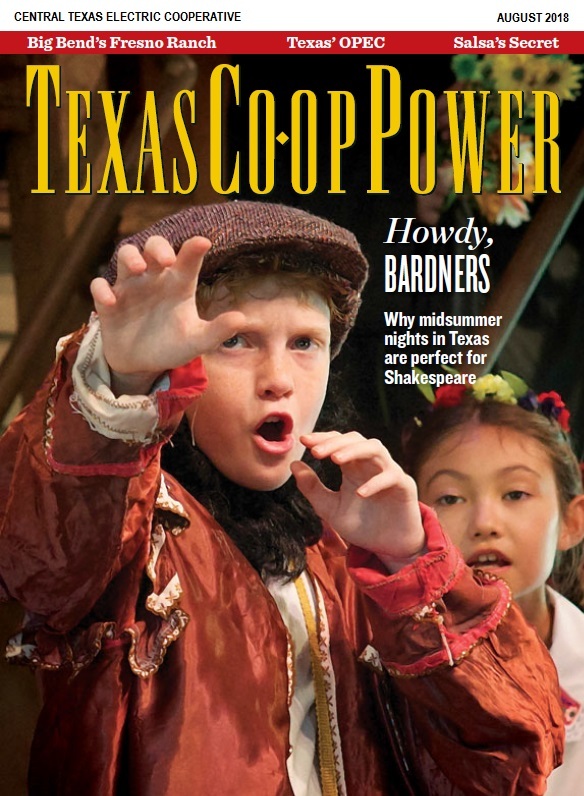 Check out our Local Pages in Texas Coop Power magazine. 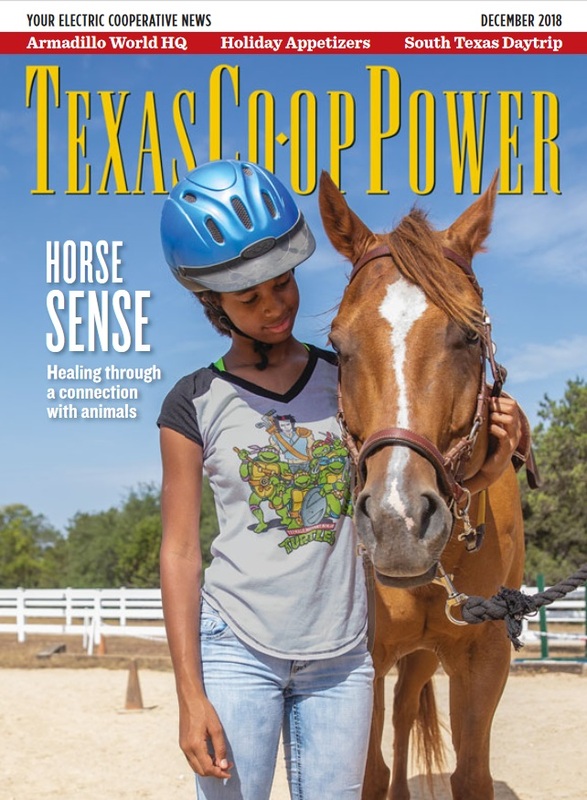 Click on the links below to read.